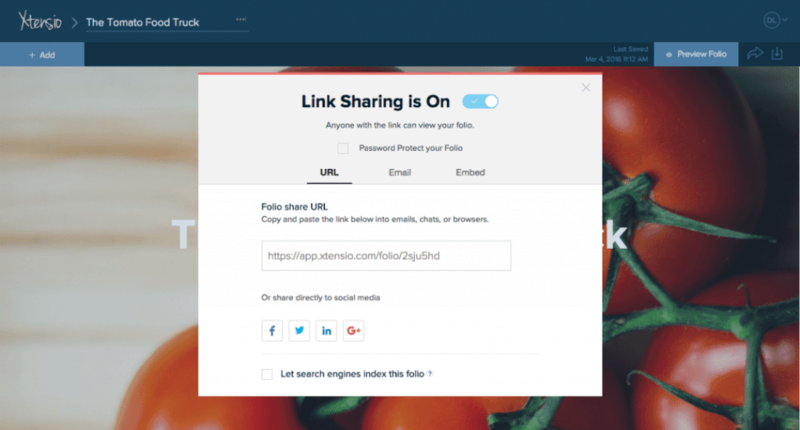 Connect your folio to your own domain (URL). 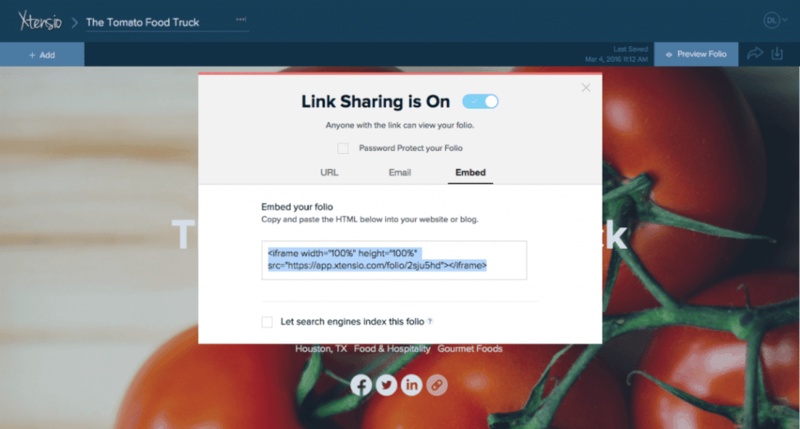 Embed your folio’s iframe code into your CMS. 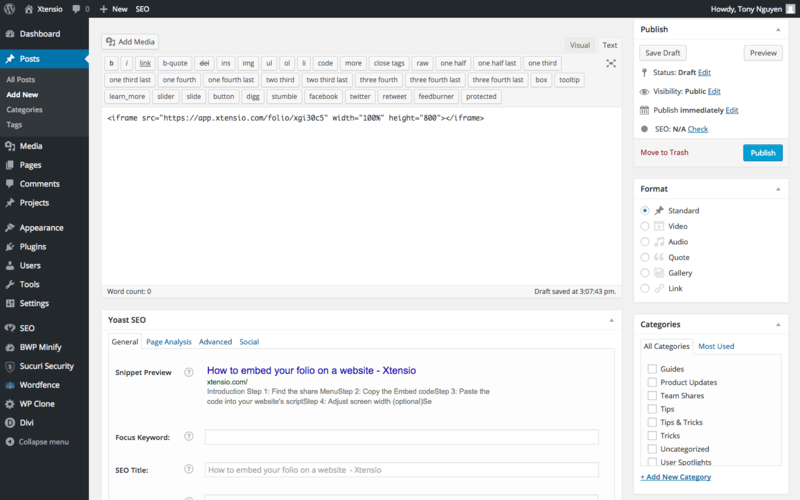 If the folio’s iframe code isn’t showing as the full web page, you can adjust the settings on your CMS by searching the web to find out how to make an iframe code fill the page on the particular web host you’re using. See a live example of an embedded folio here and on our press page.